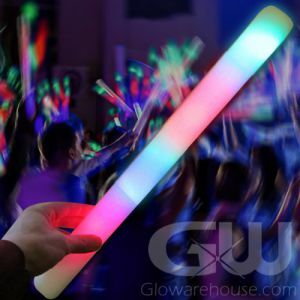 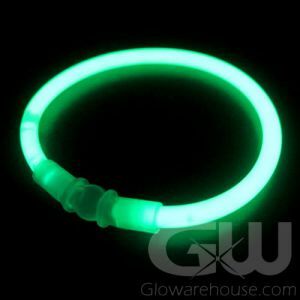 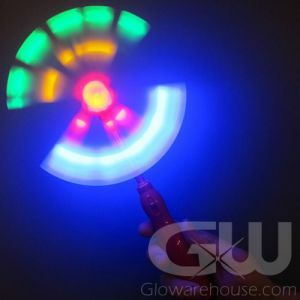 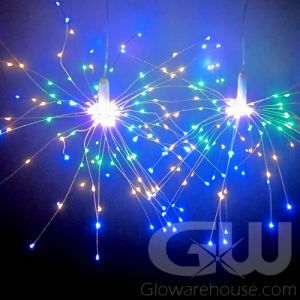 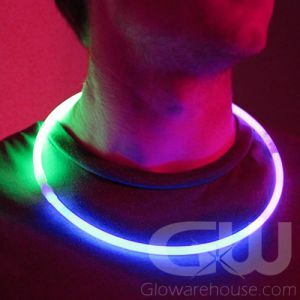 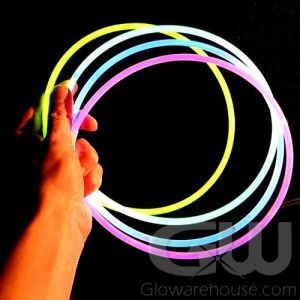 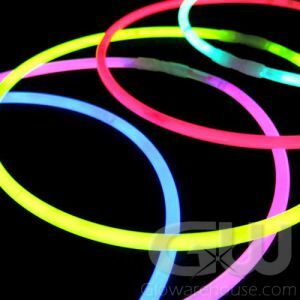 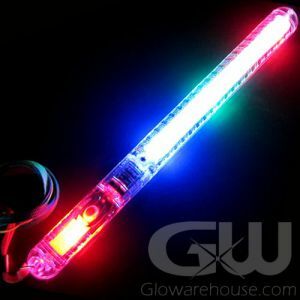 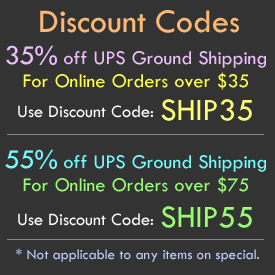 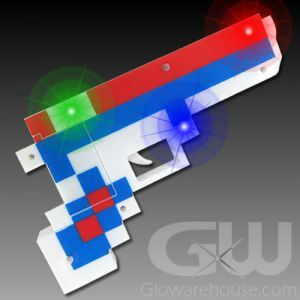 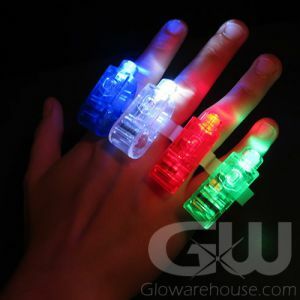 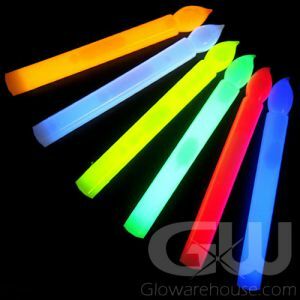 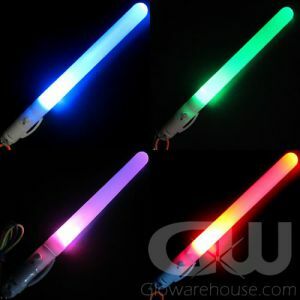 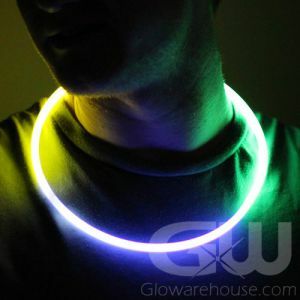 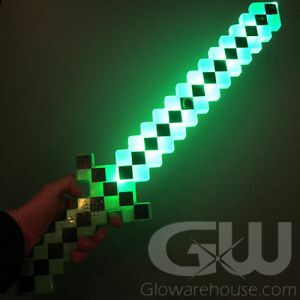 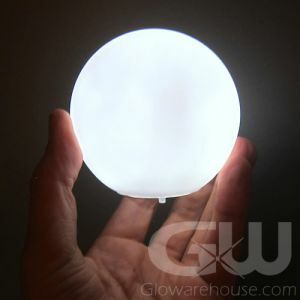 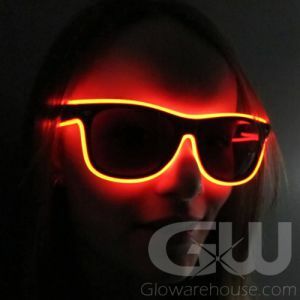 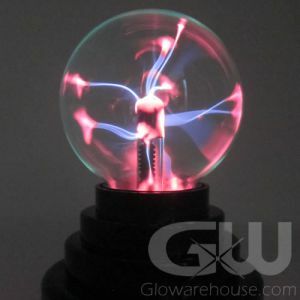 It's time to have a crazy cool Glow Birthday Party with Glowarehouse.com! 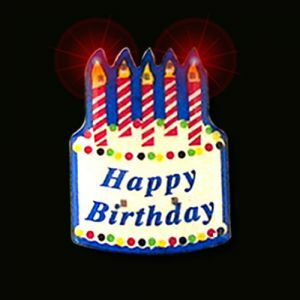 Celebrate your milestone by creating the funnest Birthday bash ever! 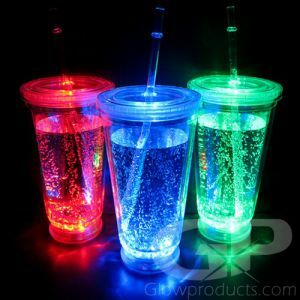 With light up centerpieces and LED decorations, you'll have the safe, colorful light up party swag both indoors and out! 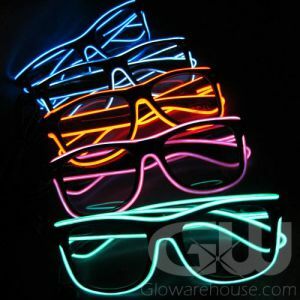 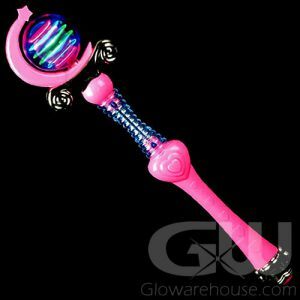 And then get all your party people glowing with fun light up jewelry and LED sunglasses and colorful head boppers. 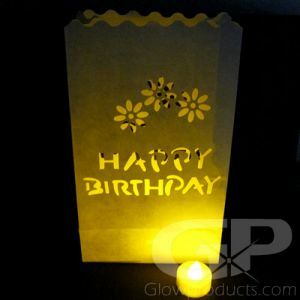 And with our glow craft kits you can create one of a kind wearables and decorations that your guests can take home with them. 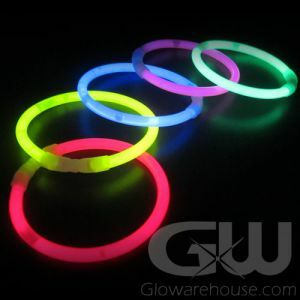 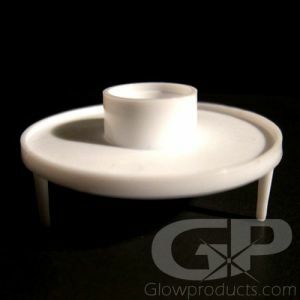 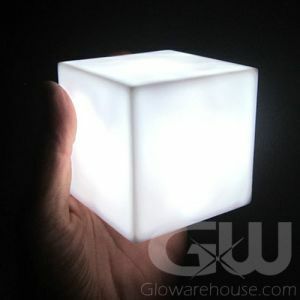 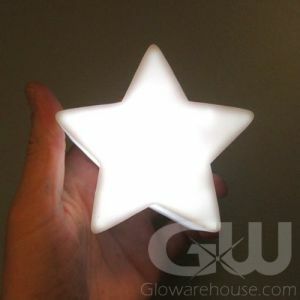 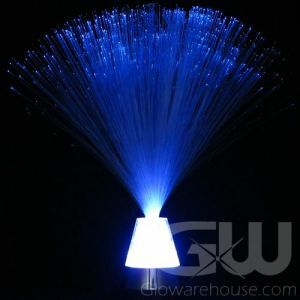 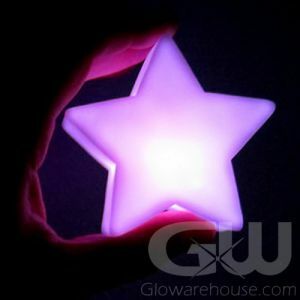 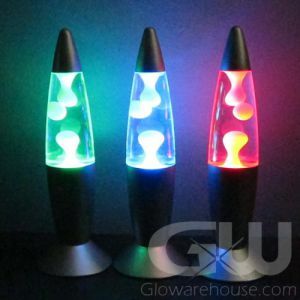 So bring out the cake and bring out the glow, it's time to light up your next Birthday Party with Glowarehouse.com!